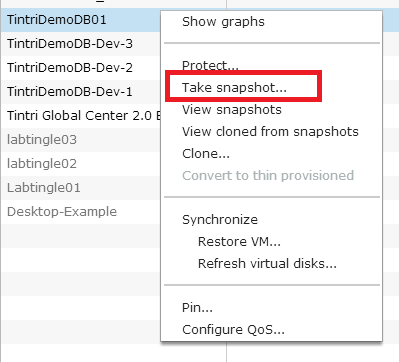 This entry was posted in Automation, REST, Tintri, vRA, vRO and tagged automation, rest, tintri, vmware, vro by nickcolyer. Bookmark the permalink. Nick -are there any plans to develop a workflow where a link clone can be promoted as a full size clone? I can certainly try to get this taken care of after I finish the Tintri series. Anything specific, or just as simple as what you already stated?…Take a linked clone and make it a full clone. Just that – a linked clone to a full stand alone clone. btw I have a private inquiry…can you email me at iantea00@gmail.com so we can take it offline?